Colorful vector floral footage. Many abstract shapes and designs in different colors creating a versatile vector frame. Teardrop shapes, curved petals, circles, rectangles and other geometric shapes in different colors. Free vector abstract composition for all your posters, flyers and wallpapers designs. 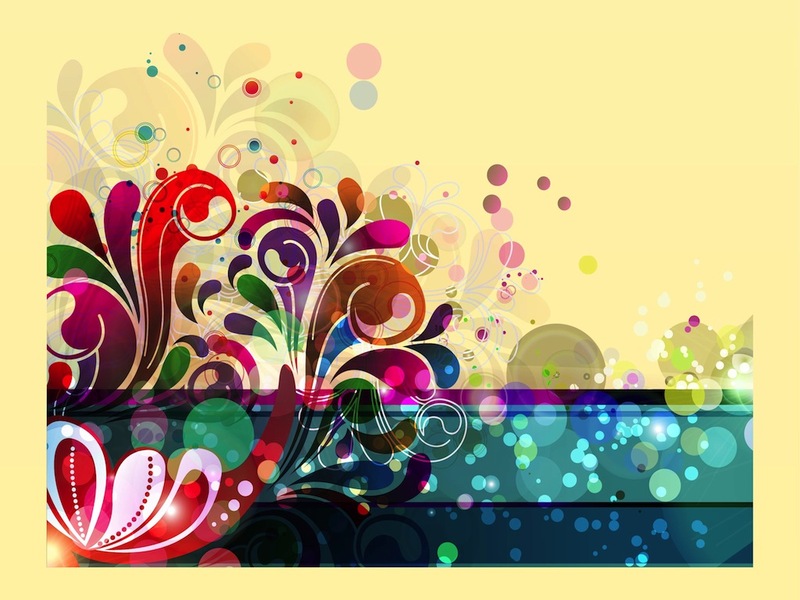 Tags: Abstract, Colorful, Colors, Decoration, Floral, Geometric Shapes, Swirls.